The main inspiration is emotion itself. We all feel great enjoying chocolate, sharing our feelings with peoples around us, hence we were inspired to capture emotions of people trying this delicious chocolate. The shape of this packaging was designed to make the consumer feel rather nostalgic, as it reminds him of a CD and unconsciously of emotions that music can bring. 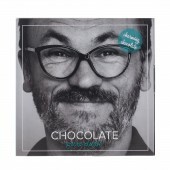 Charming Chocolate packaging reminds everyone about the great emotions chocolate makes us feel. The subtle design mainly focuses on black and white photography of human portrait, full attention for the face expression, eyes and emotions people are radiating. Both packaging design and the product are very people and experience, as well as emotion oriented, hence they fit each other perfectly, as any product and its packaging should. The key of this design is charming photographies of happy people. Consumers interact with this packaging because they are used to interact with human beings. The idea is that packaging would make consumer feel happy as well as chocolate. Project started in April 2016 in Kaunas and finished in November 2016 in Kaunas. The base of this design was black and white photography. One of the key aspects is layout. It was created to remind of a CD. 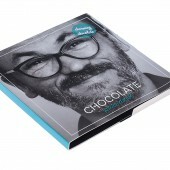 The paper packaging holds two chocolate bars 30 grams each, packed separately. This was strategically thought of as to invite the consumer to share the contents of this packaging and experience the joy of chocolate together with a friend. The colors are chosen to represent the flavors of each kind of chocolate. We wanted to ask potential consumers how attractive they find this design concept, if they feel like it stands out when comparing to similar products? While participating in product fairs, we showed packaging design to multiple potential customers and observed their emotions when seeing the design. Majority were interested, said they instantly felt emotional connection to these photographs. This was a verbal-only research. Participants approximately 100. Discussing the design with potential product consumers allowed us to better understand how this product will be perceived when on the shelf. The most difficult part was to find suitable people for different tastes of chocolate. It was important that people would spread a certain emotion towards potential user. This difficulty was overcome thanks to great models. It was decided to take ordinary people from our own surrounding. In this case the desired simplicity was achieved. 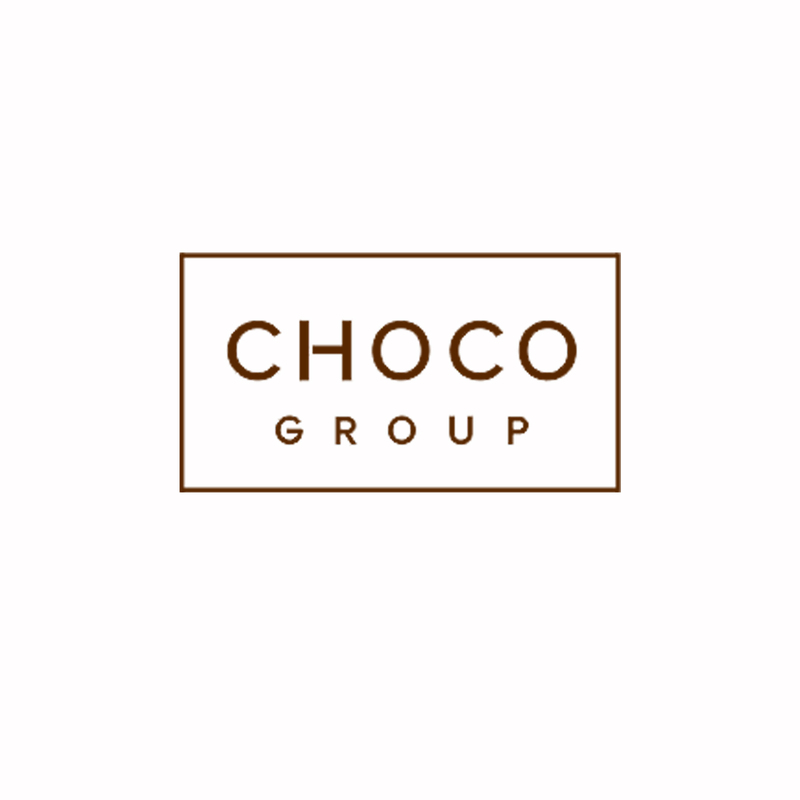 The client Choco Group is a Lithuanian company that manufactures high quality Mulate chocolate bars, chocolate spreads, chocolate for decoration, etc. It has different Mulate collections offering lots of different chocolate flavors. Choco group uses only high-quality ingredients to provide the best possible chocolate for their clients. They also created a unique chocolate recipe with additional hemp proteins for athletes. They also have hand-made chocolate paintings that have unique decorations from fried fruit, nuts, and seeds. Company is flexible and works with individual clients on their unique needs and requests. 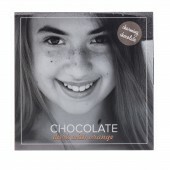 Charming Chocolate Packaging by Sarune Baltramonaityte&laura Balockaite is a Nominee in Packaging Design Category. · Click here to register today inorder to be able to view the profile and other works by Sarune Baltramonaityte&Laura Balockaite when results are announced. Charming Chocolate Packaging by Sarune Baltramonaityte&laura Balockaite is Winner in Packaging Design Category, 2016 - 2017. · Press Members: Login or Register to request an exclusive interview with Sarune Baltramonaityte&Laura Balockaite. · Click here to register inorder to view the profile and other works by Sarune Baltramonaityte&Laura Balockaite. Did you like Sarune Baltramonaityte&laura Balockaite's Packaging Design? 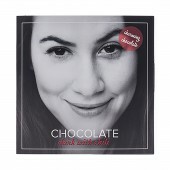 Did you like Charming Chocolate Packaging? Help us create a global awareness for good packaging design worldwide. Show your support for Sarune Baltramonaityte&laura Balockaite, the creator of great packaging design by gifting them a nomination ticket so that we could promote more of their great packaging designs.